!! 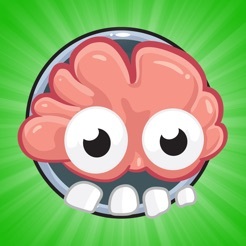 Battle of Brains - A new form of IQ-test Quiz !! 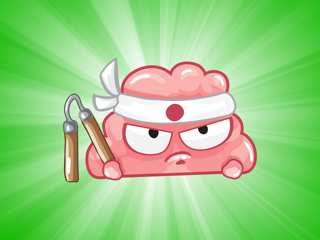 Challenge your friends or the rest of the world with the IQ Quiz game Battle of Brains! 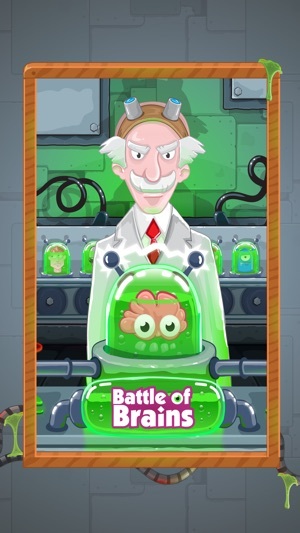 If you like Quizgames then you will love Battle of Brains! 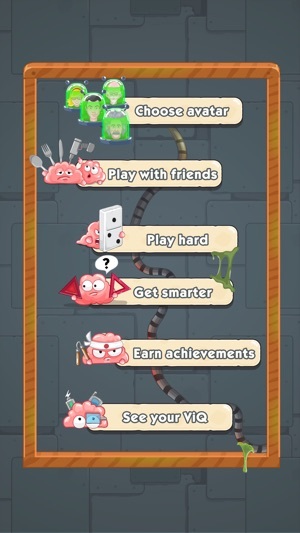 In Battle of Brains, you will challenge your friends and the rest of the world in a fun and challenging way. 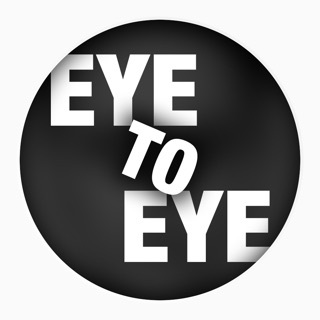 It doesn´t matter if you are a 70-year-old Englishman or a 14-year-old Chinese-speaking person... You can still battle with eachother in this IQ quiz game. 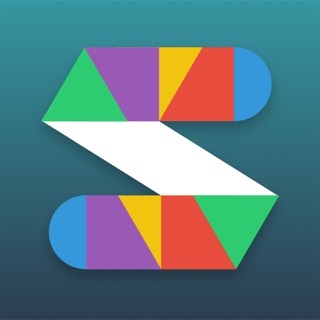 Challenge your friends or play against random players from all around the world. 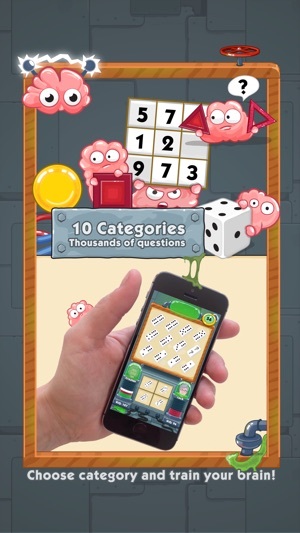 This game is like a fun type of IQ-test that helps you develop, improve and compare your logical skills - a real braintrainer. 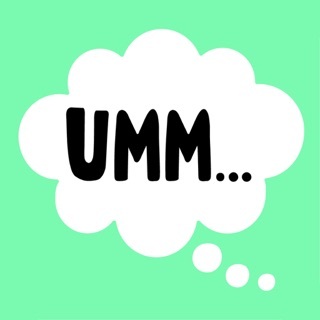 If you like IQ-tests, then you will love this IQ quiz challenge! ...a real IQ Quiz Clash! It´s like a fun type of world IQ challenge that compare your skills and where you duel with others in this turn-based game. 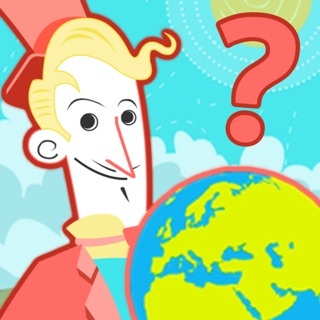 Come on and compare your skills with the rest of the world and see your Virtual IQ (ViQ) ! 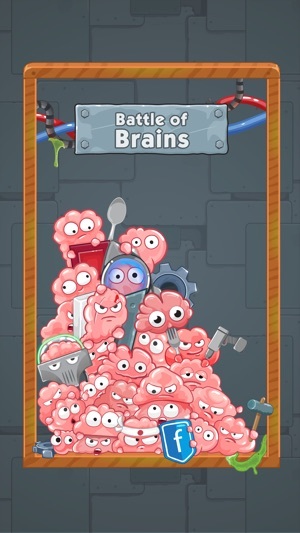 We are constantly making improvements of Battle Of Brains. Make sure to activate updates so you don't miss anything.